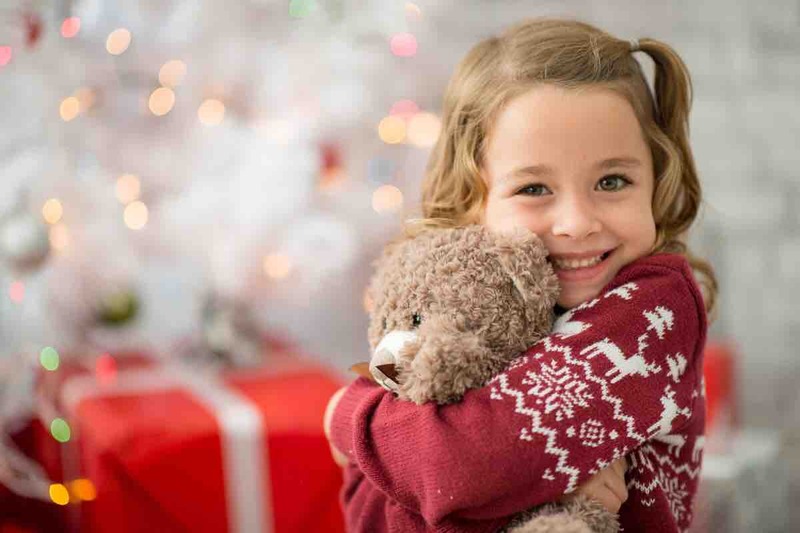 At MomMentor.org we are all about moms supporting moms, and this Christmas, we want to bless as many single moms we can by providing them funds to give their kids an unforgettable Christmas! Together we can make a difference! Together we can link arms to make sure there are NO MOMS LEFT BEHIND. Thank you to all who have donated so far! We are getting closer and closer to our goal every single day. Here is the exciting news!!! When we reach our financial goal, we will then open up the floor YOUR NOMINATIONS of single moms who are deserving of receiving this gift! But first we got to raise the funds. 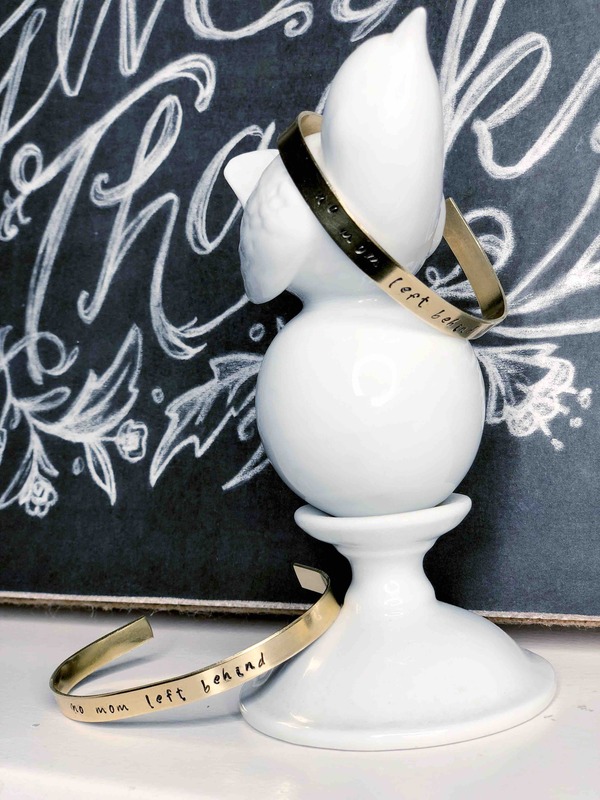 Any amount helps, but a donation of $25 or more means you will receive a special hand-stamped bangle from Mom Mentor as a "thank you" for your generous donation. Help us spread the word and share this to your friends and family so we can help some single moms and their kids out this Christmas. For all who donate $25 or more towards our Single Moms Christmas Campaign, Mom Mentor will send you a beautiful handcrafted bracelet that will remind you of your generous gift! There is something so powerful that happens when women support women!